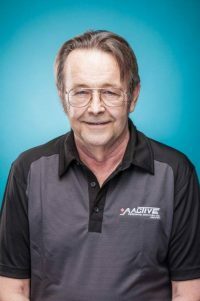 Gabriel (Gabe) joined the Aactive Personnel Team in 2007, and enjoys working with people from all walks of life. He has been in temporary staffing industry since 2004, making his knowledge and experience in many industrial and warehousing industries a great asset to Aactive Personnel. Gabe is fluent in multiple languages which allows him to connect with our diverse client and employee portfolio.